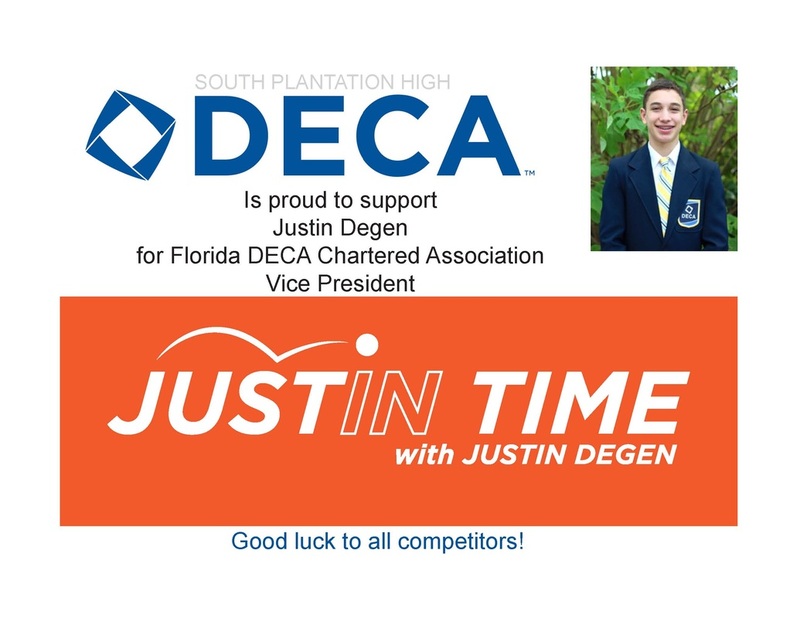 Team 58 VP--Justin Degen - Welcome to Florida DECA! 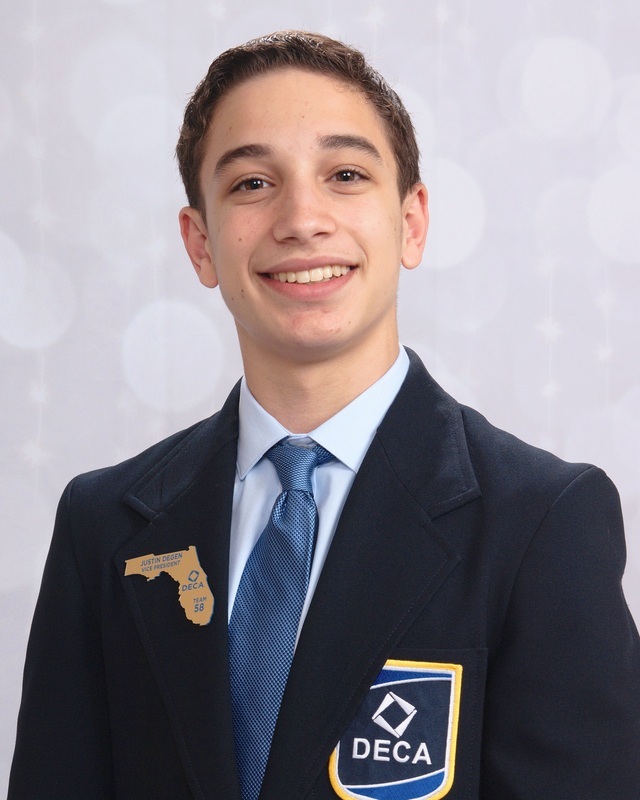 Best DECA Experience: Being elected Team 58 VP!!! Free-time Preference: DECA and basketball. Best Personality Traits: persistent, optimistic, and personable. In 10 years I see myself.... as the richest man in the world.